As a tech teacher, I consider the most vital part of my job is to teach students how to use technology safely and responsibly. Last year, in my new role as an Instructional Technology Teacher, I have discussed online safety and digital citizenship with most of my classes and assigned activities related to it sporadically throughout the year. 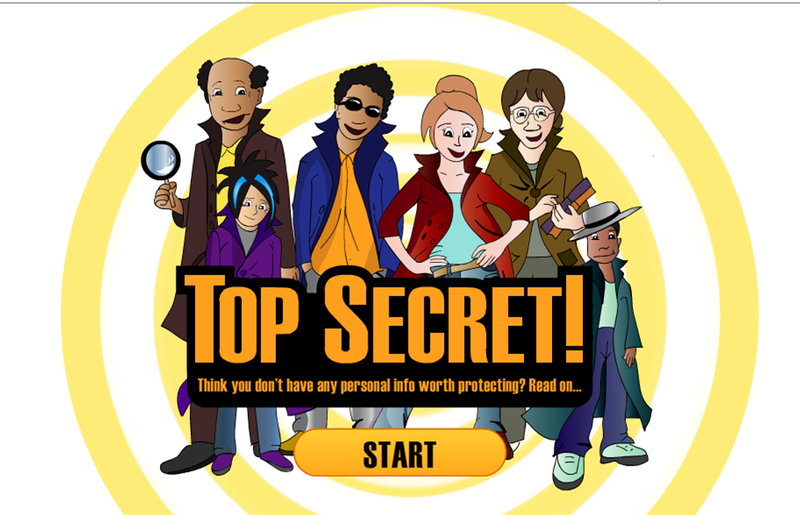 This summer I have vowed to find and organize appropriate resources for teaching online safety and digital citizenship for every grade level I teach so that I can deliver them in a more purposeful and meaningful manner. Now the summer is almost over and I’m not nearly done. 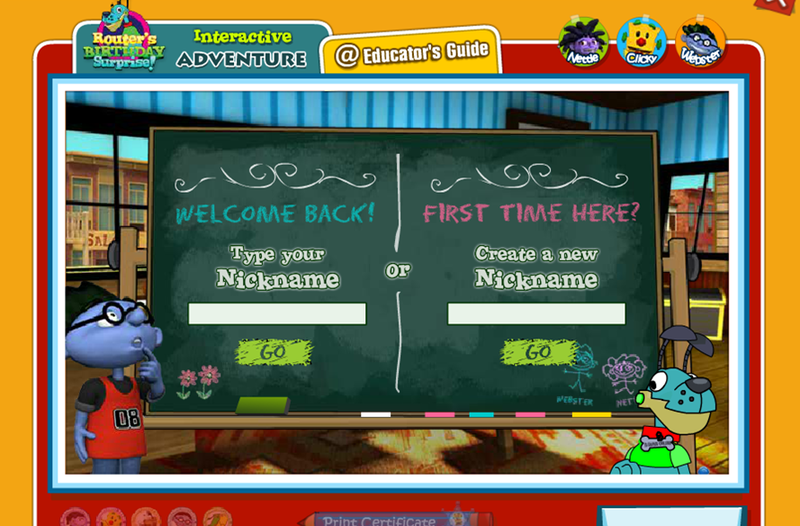 There are so many online tutorials, games, and activities to choose from. Below is what I have managed to gather and organize so far. Most of the resources I found in this live binder that’s a goldmine of links organized by age groups. All I had to do is pick and choose the ones I liked and thought would be a good fit for my students. Many came from MediaSmarts, an excellent Canadian resource for digital and media literacy. 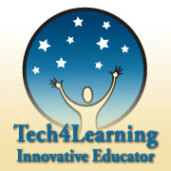 Others are resources I used last year and found effective. Hope you find this guide useful. What should you do if you see something online that upsets you? What is a “pop up”? How do you get rid of it? Why do they appear? How do companies try to convince you to buy their product online? How do we recognize advertising ploys online? Is everything we read online true? How can you tell if it’s true or not ? What is the difference between fact and opinion? What is Netiquette? Why is it important to follow the rules of Netiquette? 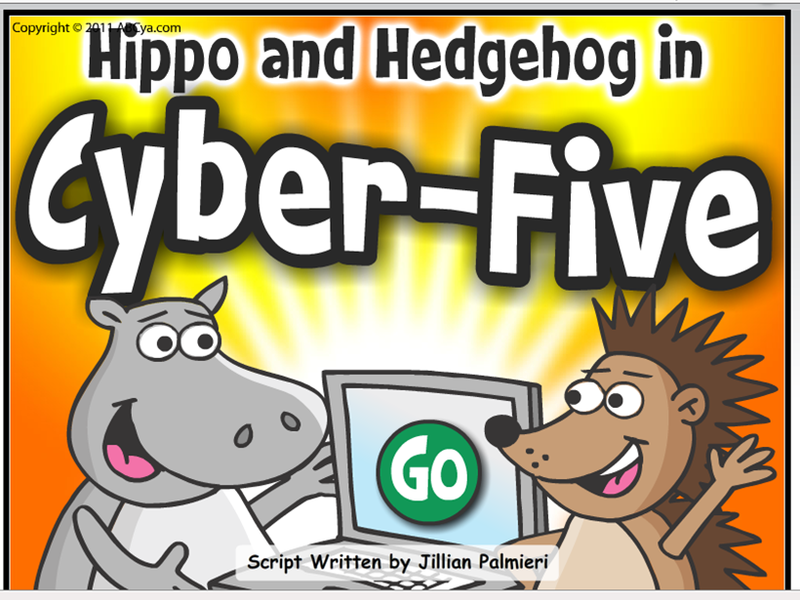 Privacy Playground: The First Adventure of the Three CyberPigs: tutorial that teaches kids how to spot online marketing strategies, protect their personal information and avoid online predators. There are yes/no questions along the way that kids answer to check their understanding. 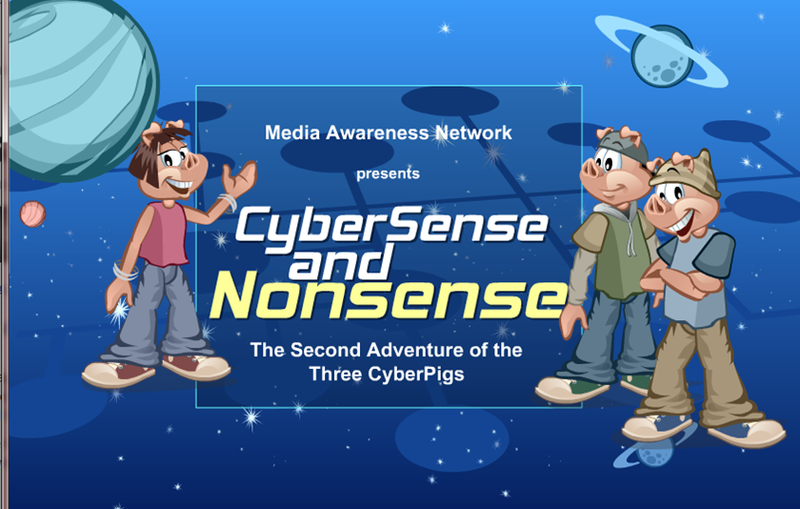 CyberSense and Nonsense: The Second Adventure of The Three CyberPigs: this tutorial teaches kids how to authenticate online information, observe rules of netiquette, distinguish between fact and opinion and recognize bias and harmful stereotyping in online content. There are yes/no questions along the way that kids answer to check their understanding. 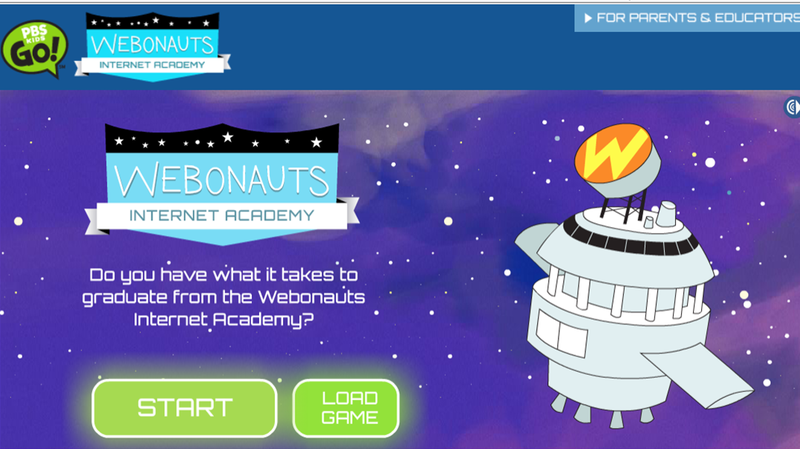 Webonauts Internet Academy: an engaging game based tutorial that deals with issues of good digital citizenship such as identity‚ privacy‚ credibility and web safety. Student make choices along the way by clicking on different options provided, can print a certificate of completion at the end. 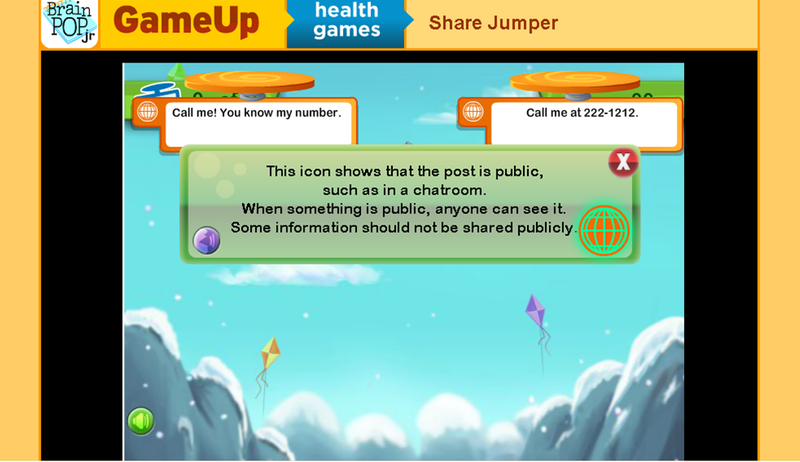 Share Jumper: this challenging game has student answer questions about digital citizenship by choosing one of two possible scenarios for each question. 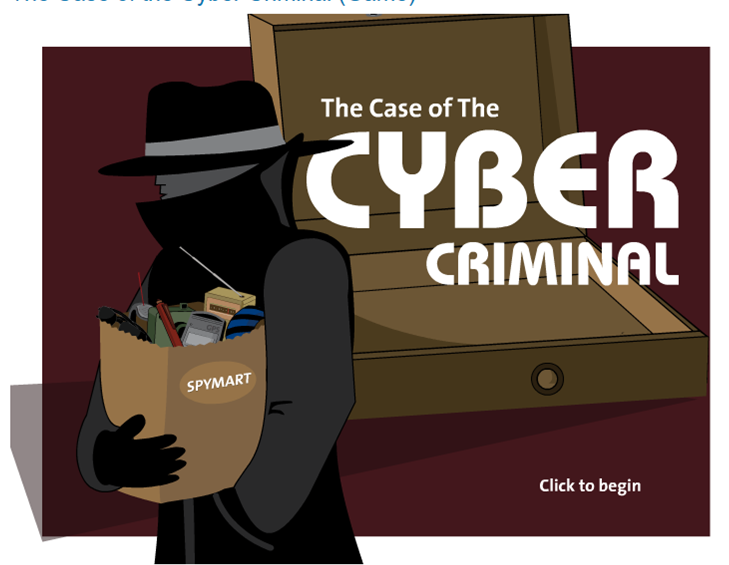 The Case of the Cyber Criminal: an interactive game about protecting yourself online. 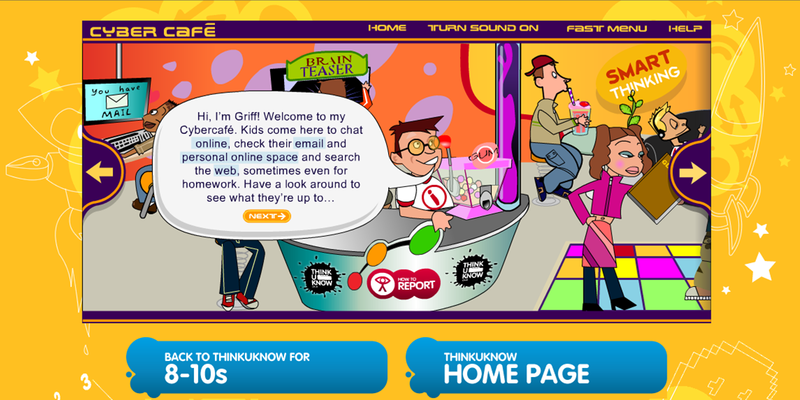 ThinkUKnow: a great interactive, with five different tutorials (emails, chat rooms, web browsing, SMS/text messaging, personal online space) and a quiz at the end. 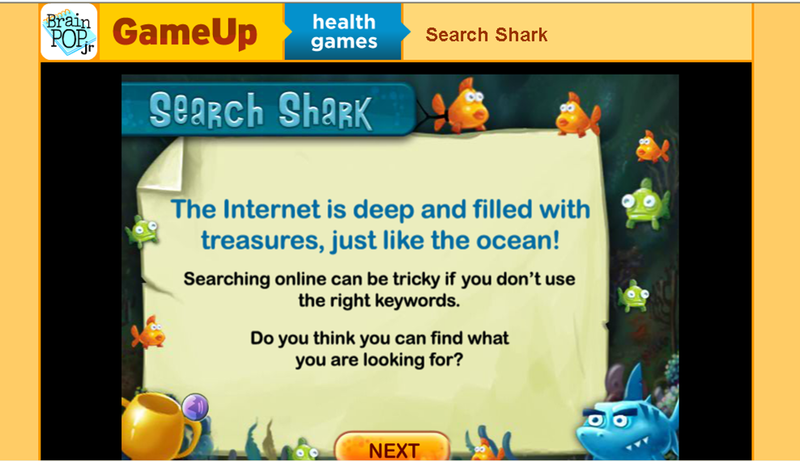 Search Shark: this interactive reviews how to conduct a good search. Students have to choose the best key words to use for a search on provided topics. Furthermore, I have recently found a great blog post by Craig Badura (@MrBadura) describing a Digital Citizenship Kit filled with everyday objects (such as a padlock, toothbrush, sheet of paper, notebook) he uses to draw parallels between the objects and online behaviours. For example, a toothbrush should never be shared, and neither should a password. What a great way to start the conversation about responsible online practices – I cannot wait to try this with my students this year. Finally, as I was recently reminded in Matt Gomez’s (@mattBgomez) post “We Should Be Doing More Than Teaching Digital Citizenship“, it is not enough to teach Digital Citizenship through discussion and online activities, we must also model it and provide students with authentic experiences of it. So along with trying all the wonderful resources mentioned above, I hope to do a lot of tweeting, Skype-ing, blogging, and online chatting with my students this year. Posted on August 15, 2013, in Digital Citizenship and tagged digital citizenship, Internet safety, online safety, Teaching Resources. Bookmark the permalink. 2 Comments. Thank you sooo much for this! 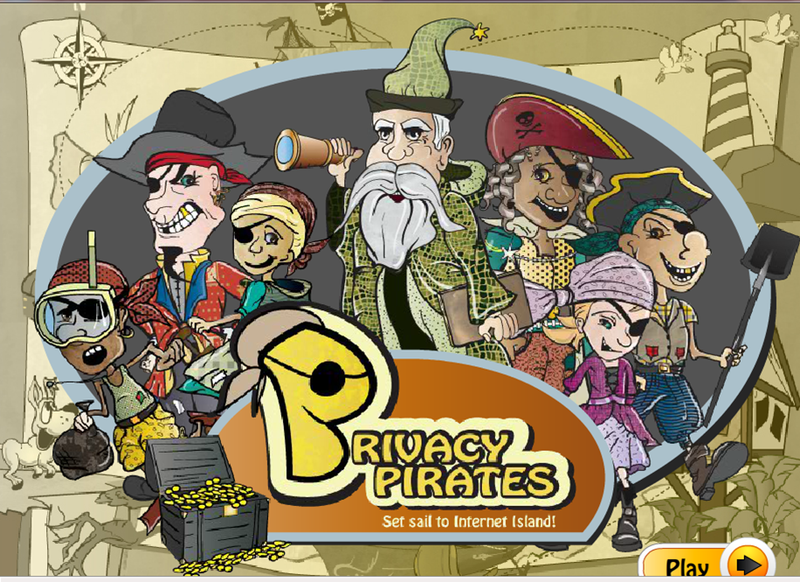 This upcoming year will be my first year as a technology teacher for the school district and this webpage is such a great tool for digital citizenship! Thank you! You are most welcome Amanda, glad you found it helpful. Congratulations on your new assignment, have fun with it.